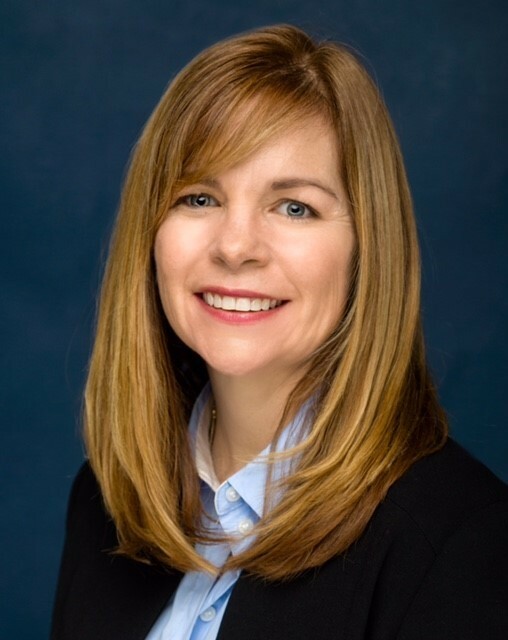 This post was authored by Sarah Bedard Holland, CEO, Virginia Oral Health Coalition. 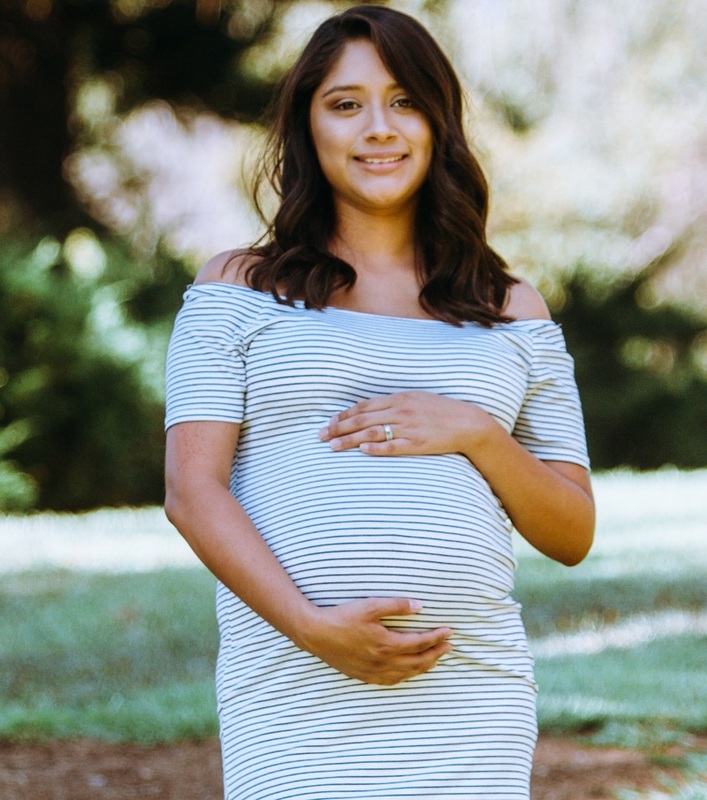 In its new issue brief, “Oral Health’s Unanswered Questions: Oral Health During Pregnancy,” the Children’s Dental Health Project (CDHP) shines a light on the benefits of oral health care during pregnancy. At the Virginia Oral Health Coalition, we’ve had the opportunity to work across our Commonwealth to address the issues CDHP highlights through education and outreach to patients and providers. There’s still work to do, and organizations like CDHP are helping us ensure everyone has access to oral health care. We’ve worked with partners across the state to arm dentists, OB-GYNs, and their teams with the educational tools and resources need to promote the safety and importance of oral health care during pregnancy. We offer Virginia-specific trainings, both on our website and in person. We provide online access to patient education materials and curate provider education resources on our website to ensure providers and health workers have the resources needed to help pregnant women understand their dental benefit and the importance of using it. As the CDHP brief points out, the limited window of coverage creates challenges. In Virginia, many dentists worry they won’t be able to finish a treatment plan before a pregnant woman’s dental benefit ends. Pregnant women can have a number of touch points with health care providers, from OB-GYNs to home health visitors or community health workers. To increase awareness of the importance of oral health care during pregnancy, we’ve worked with health providers to create materials for them to share with pregnant patients. These materials not only discuss the importance of oral health care, they include information on the Medicaid benefit along with details on providers that accept Medicaid patients. Through these materials, we make sure any member of the health care team can share with pregnant women the information they need on oral health. What comes next for oral health access in Virginia? In Virginia, there are still opportunities to expand access to oral health care through legislation. To increase the number of community health workers, who are key to reaching underserved populations, our state legislators are working towards codifying a certification process. And while pregnant women receive a dental benefit through Medicaid, all other adults in Virginia do not. As the CDHP brief points out, the limited window of coverage creates challenges. In Virginia, many dentists worry they won’t be able to finish a treatment plan before a pregnant woman’s dental benefit ends. By adding a comprehensive dental benefit for all adults in Virginia’s Medicaid program, we can ensure women have the opportunity for good oral health prior to conception, and that there is not a cut-off for dental treatment. In Virginia, we have access to a wide array of statewide data through the Pregnancy Risk Assessment Monitoring System (PRAMS) and other measuring tools. The Coalition will continue to work with the Virginia Department of Health and our partners to ensure our partners are able to use these data sources to create the programs and policies across the state that promote access to oral health services. With the help of organizations like CDHP that are raising awareness of the gaps in oral health care access, we can ensure everyone not only has access to oral health care but uses it to its full potential.